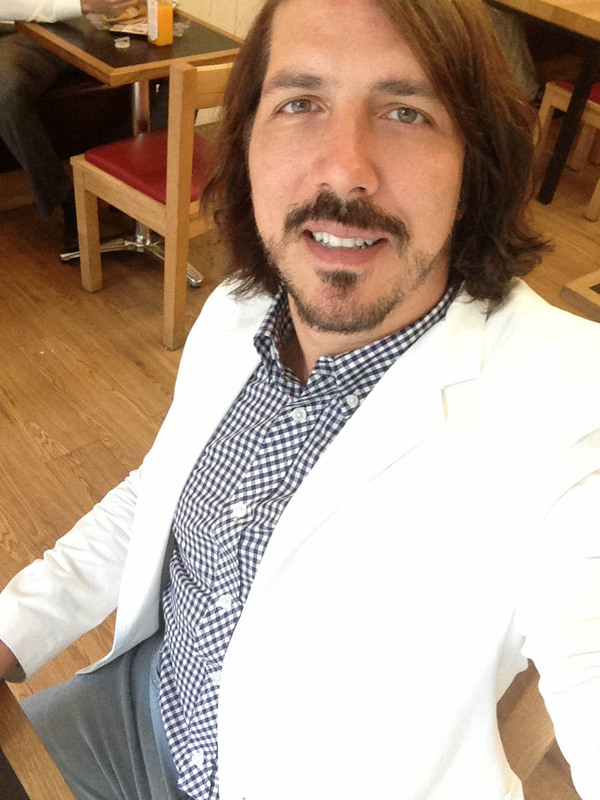 Today I wore my white blazer (h&m), which works great in the middle of summer. I was planning on wearing the full suit but at the last minute I decided to go with my skinny jeans by TopMan. 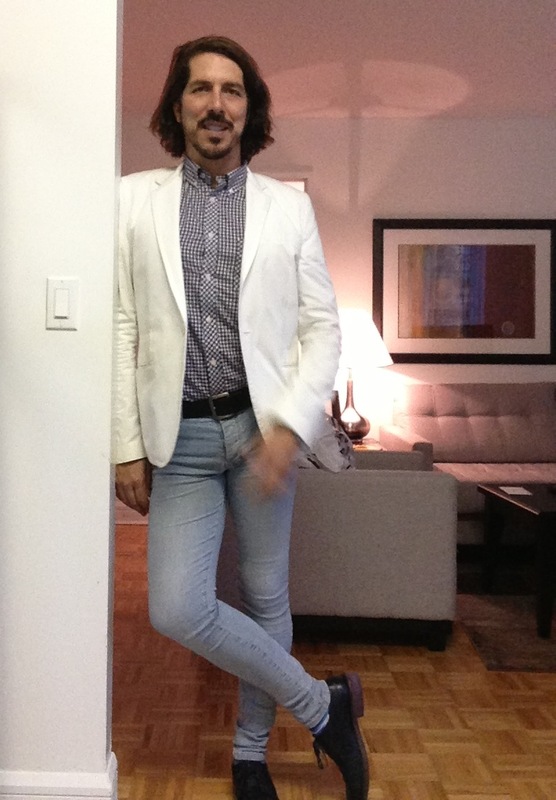 My shirt is by Ben Sherman and the shoes are Kenneth Cole. 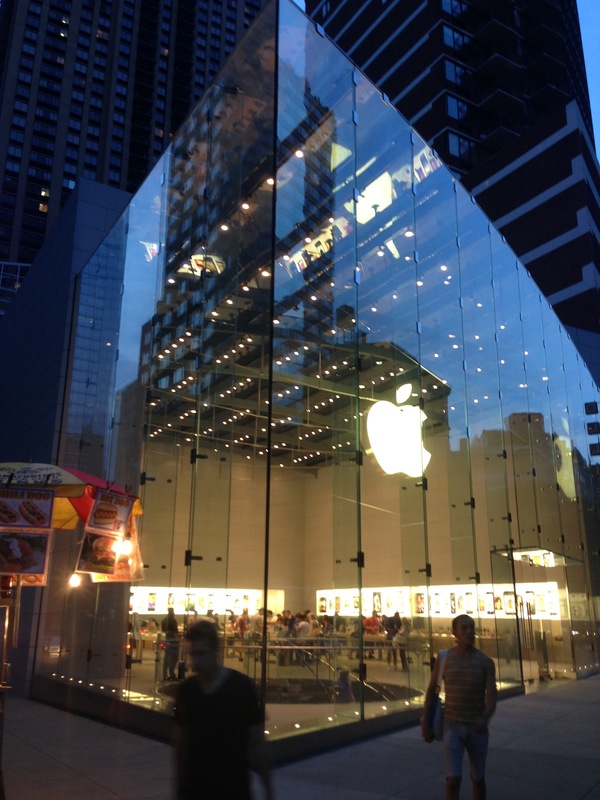 The Apple Store in the picture is in the upper west side in New York City. How beautiful is that store?